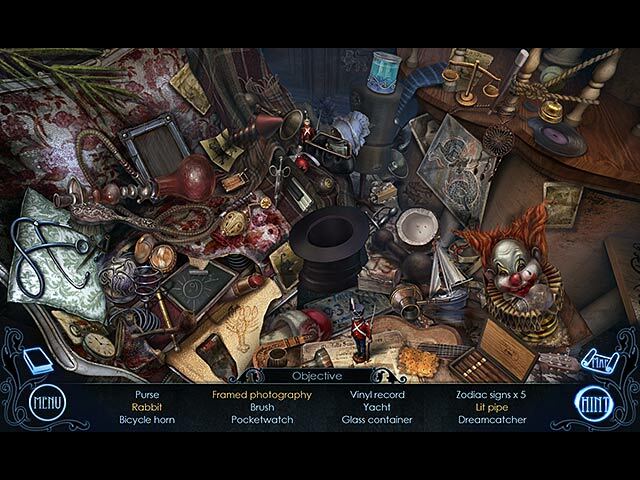 Download Mac Mystery of Unicorn Castle: The Beastmaster Game Windows 7 Games! The Beastmaster, Lord of all Beasts, kidnapped a young girl by the name of Sophie. 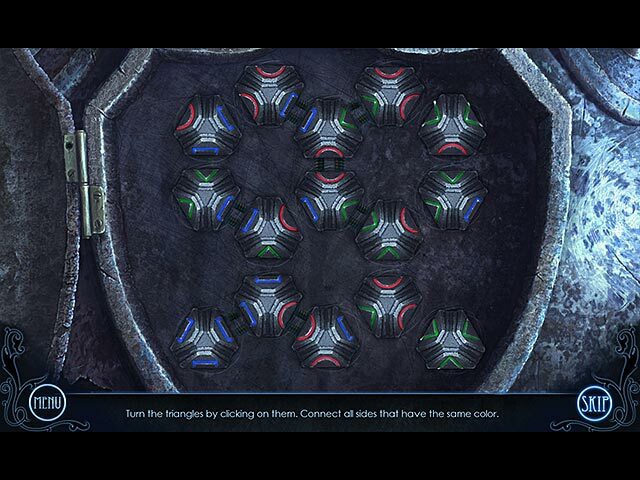 You must use your skills to emerge victorious in this battle and save the girl. Make your way past the ingenious traps of the Castle and overcome the beasts to restore the Unicorn for a victory over the forces of evil! 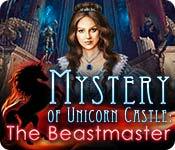 Can you solve the Mystery of Unicorn Castle - The Beastmaster? 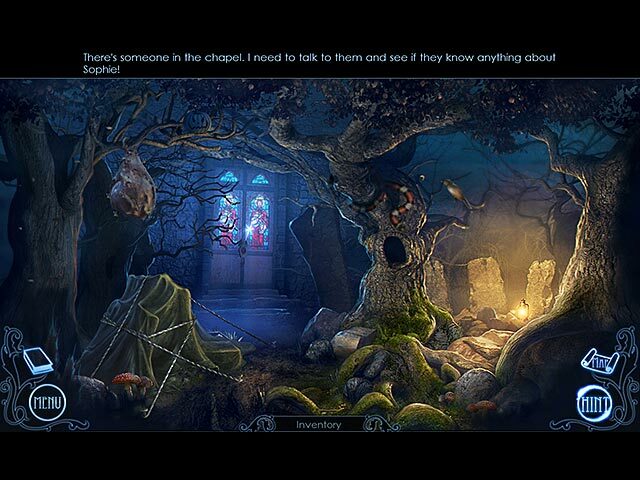 Interesting location and unusual puzzles will keep you on the edge of your seat!